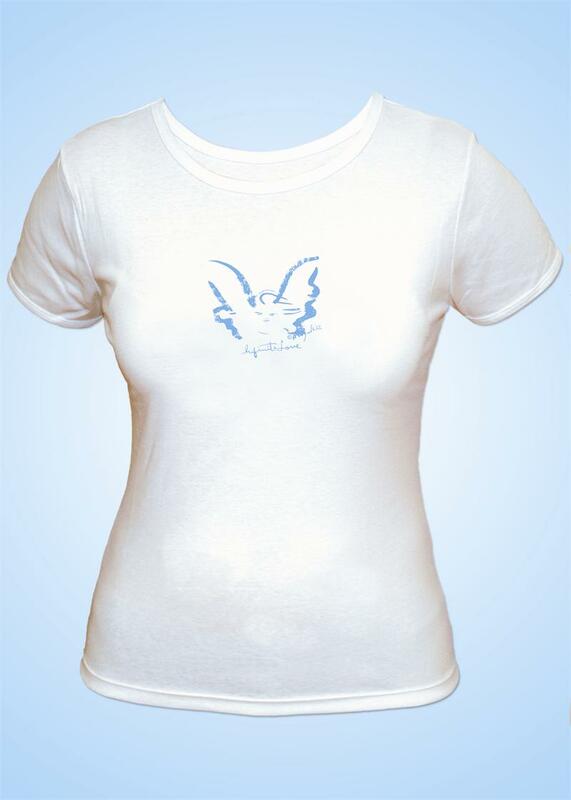 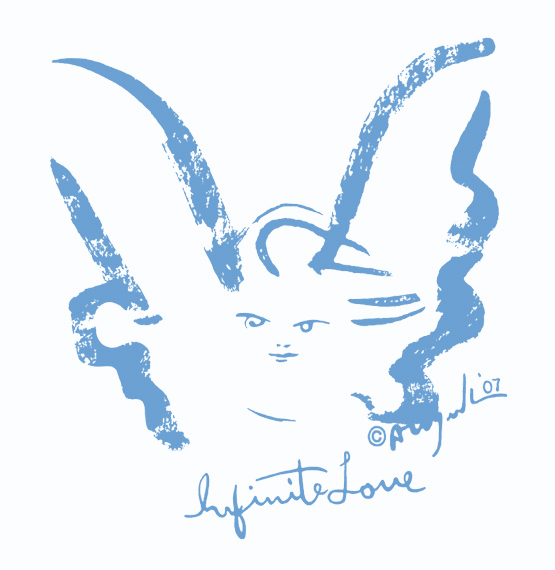 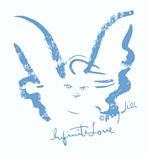 Blue Infinite Love Angel design by Anjuli on front. 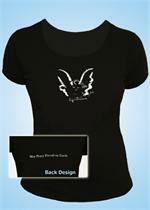 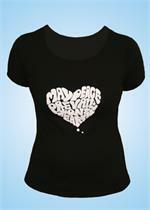 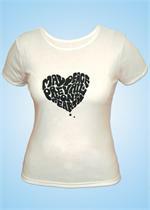 Peace Message on back, "May Peace Prevail On Earth"
100% combed cotton women's fit T shirt. Shell sleeves.